MCPS students met with students from Marjory Stoneman Douglas High School to discuss the aftermath of the recent shooting in Parkland, Florida. Photo courtesy Bethesda Beat. Students from Marjory Stoneman Douglas High School met with MCPS students Feb. 26 at an event arranged by Maryland Rep. Jamie Raskin and Florida Rep. Ted Deutch following the Feb. 14 shooting. 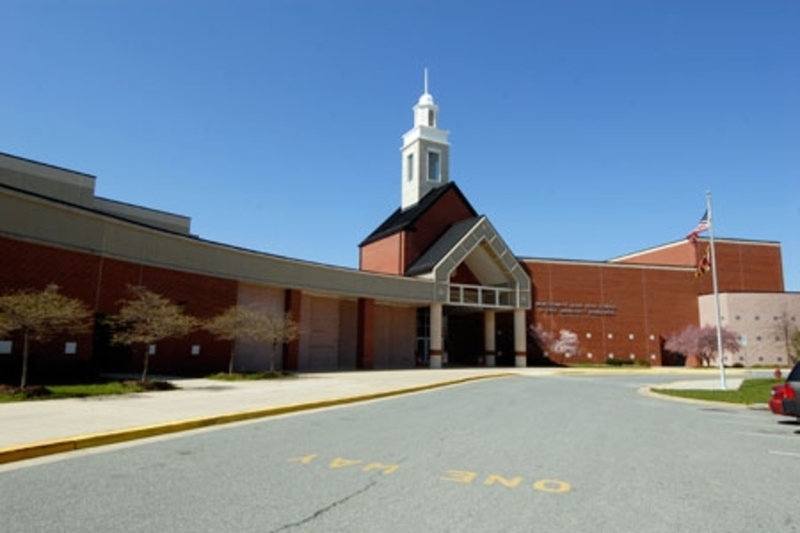 The event, hosted by Montgomery Blair High School, was only open to MCPS high school students along with the visiting students from Parkland, FL. Raskin proposed it after he expressed support for a student-planned walkout that involved over 1,200 MCPS students. During the 90 minute town-hall style forum, students from both areas expressed the need for the public to become activists and argue for their beliefs. Of the 700 people in the audience, approximately 10 Whitman students attended. Junior Daisy Lewis said she was inspired by all of the students that spoke. The 10 students from Parkland spoke about their experience and then answered questions from audience members. They stressed the importance of voting and outlined the main goals for their movement: a ban on assault weapons, strengthening background checks and abolishing gun show loopholes. They also encouraged students to participate in national movements in support of gun control. Organizers behind the Women’s March have planned a national walkout at 10 a.m. March 14 and told participants to walk out of school for 17 minutes in honor of the 17 people who lost their lives in the Parkland massacre. Parkland student organizers are also planning a March 24 movement in D.C. called March for Our Lives. Senior Ray Crist, co-president of the club Vikes4Action and a leader of the #NeverAgain Whitman movement, planned to ask the Parkland students a question regarding their peers currently still in Parkland but wasn’t able to ask it due to time constraints. He hopes that these students, along with local activists, will inspire national change, he said. Sophomore Max London also attended the event after hearing about it from friends. He thought that the students’ action and dedication was inspiring, he said. “I kind of saw them as these heroes or at least these people who are going up against politicians and adults, but when I saw them at the event they seems like my peers,” London said. Raskin and many other congressmen are working alongside the Parkland students to create change surrounding gun control. Junior Ben Harris said the event made him feel more empowered and showed him that he can take action.